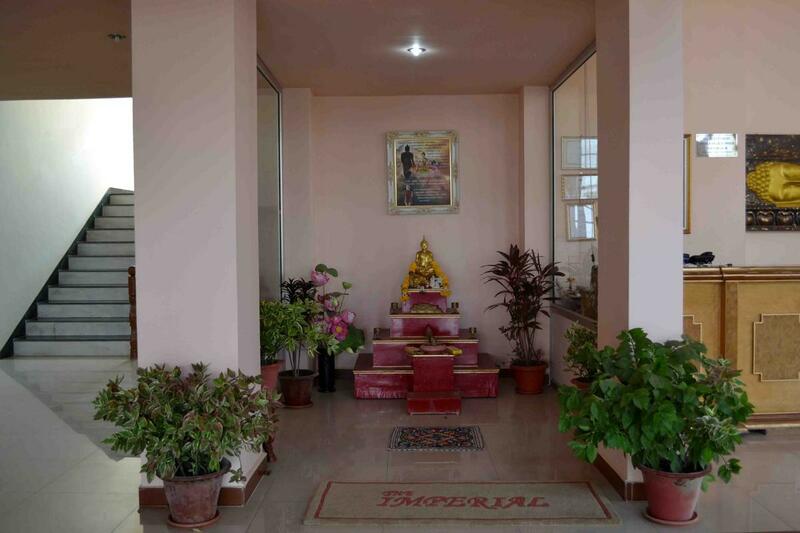 The Imperial Kushinagar is a modern and newly built hotel within walking distance of the 'Mahaparinirvana Temple', offering three star hotel facilities & comfort. 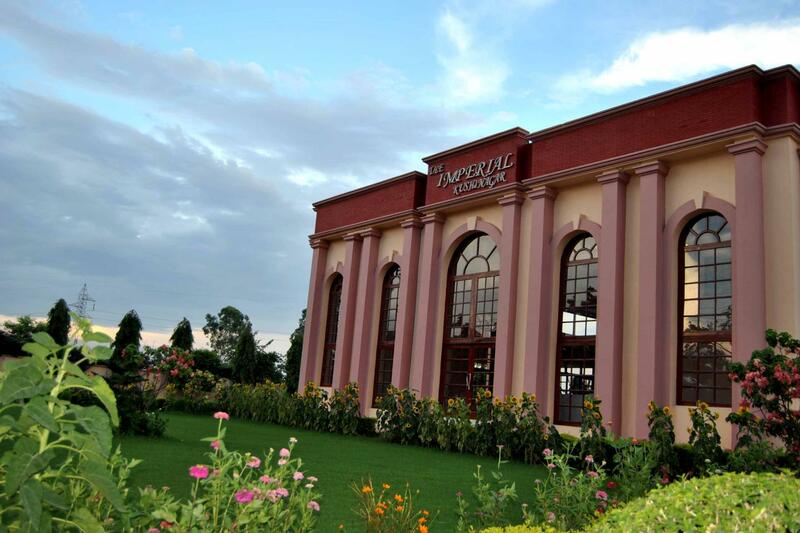 As far as food in concerned, The Imperial Kushinagar specialize in delicious oriental cuisine. 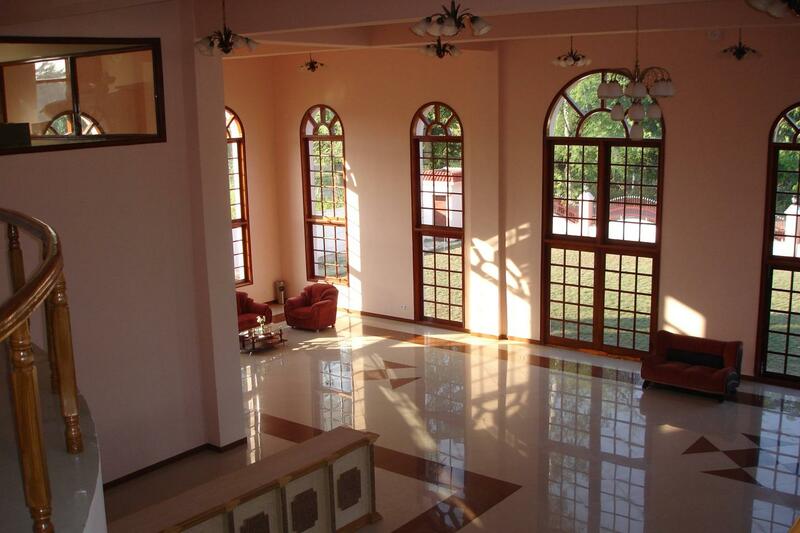 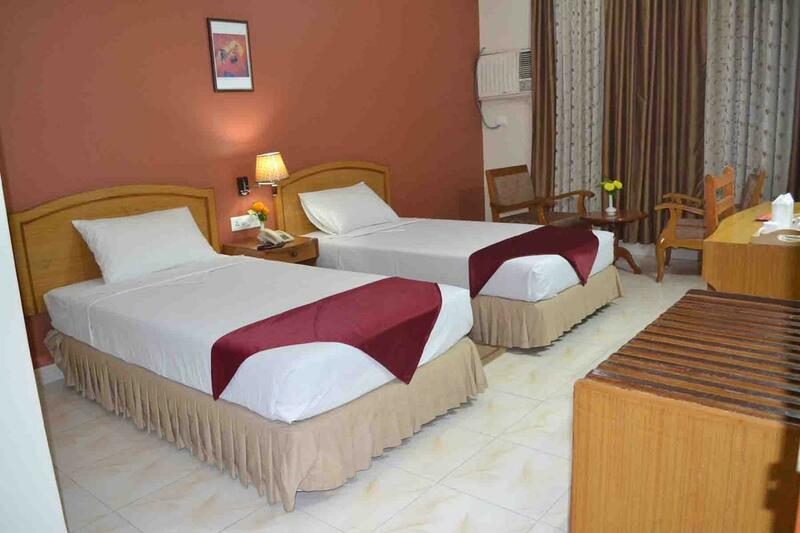 Hotel offers each and every modern comfort, set in beautiful environment within the Hotel complex. 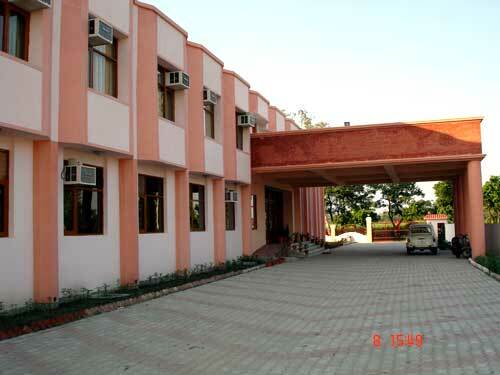 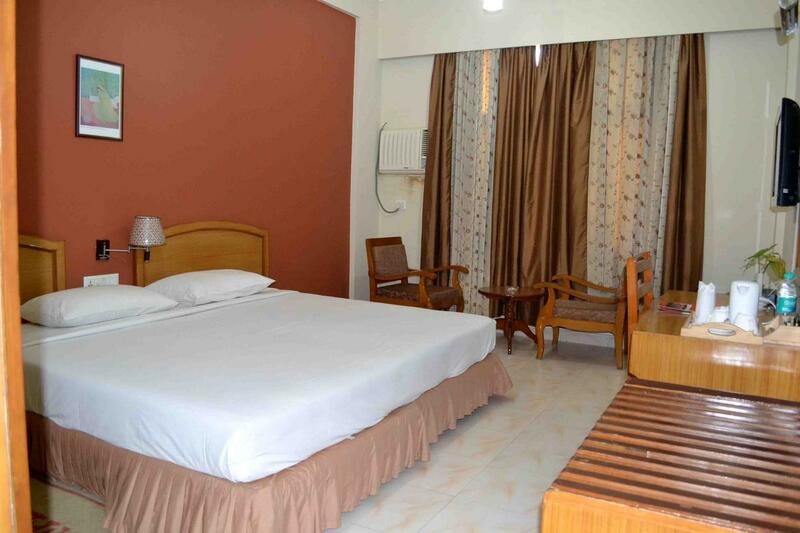 In Kushinagar, it is the only hotel in it's kind that has 44 ultra-modern guest rooms, which are spacious and well furnished to make your stay most comfortable and memorable one. 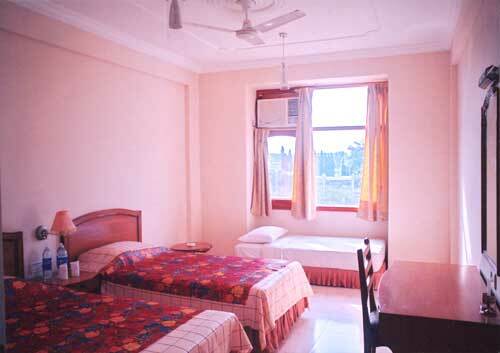 Maximum rooms are 'Thai Temple' view rooms. 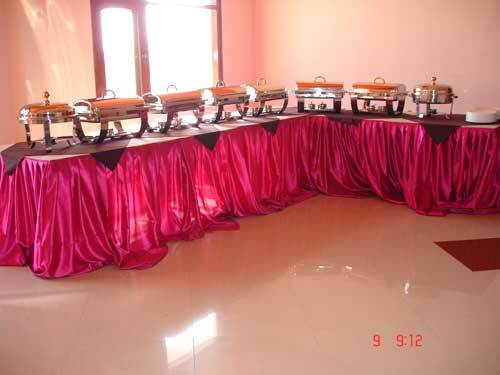 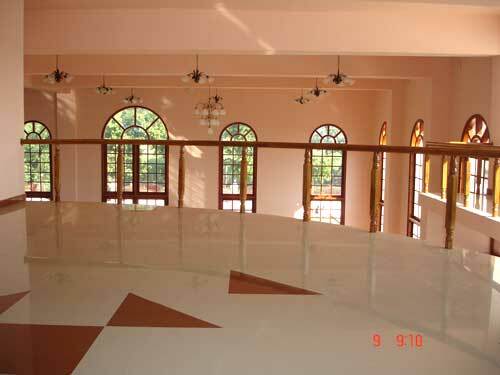 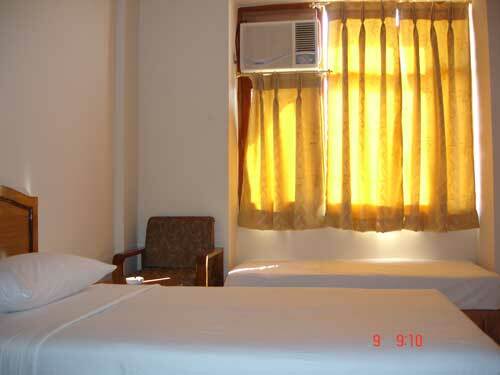 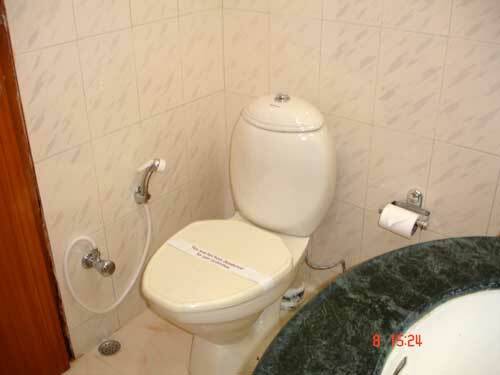 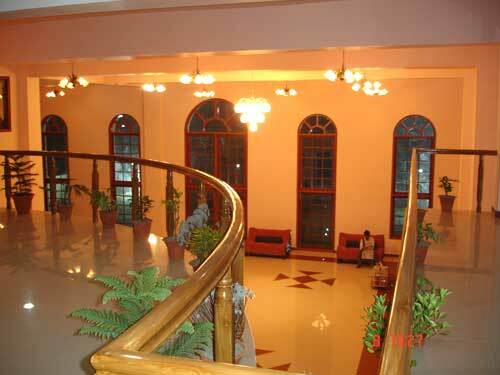 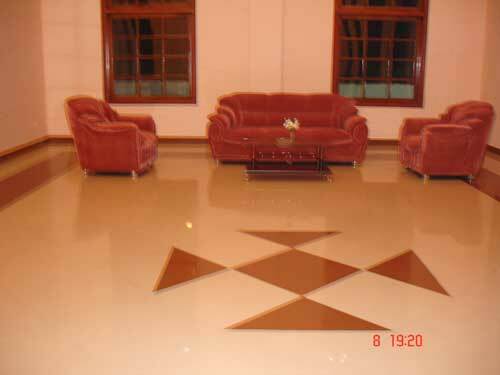 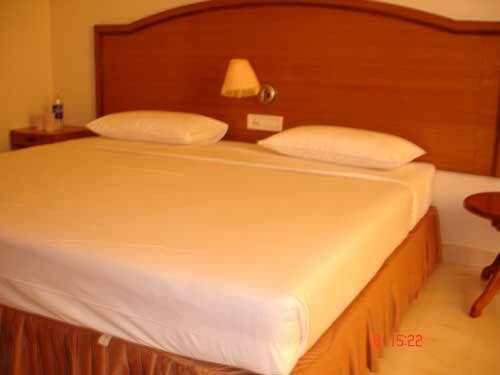 It presents a beautiful locale, which no other hotel can boast of. 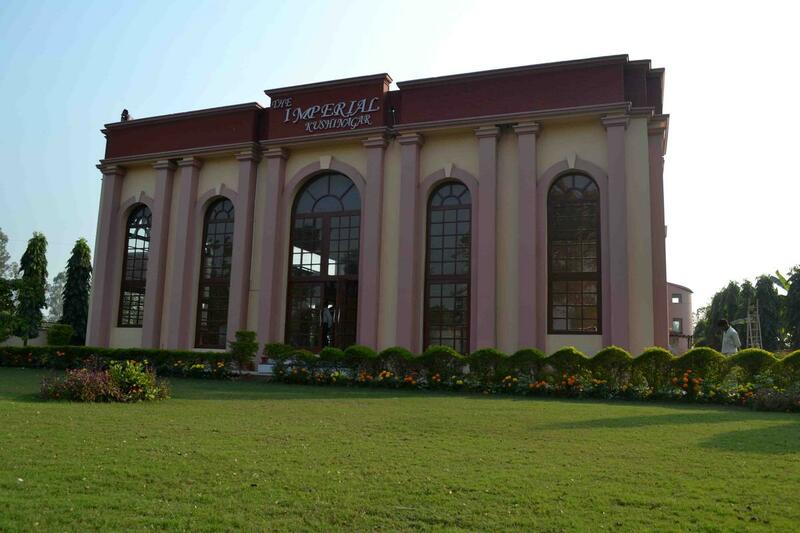 Here at Hotel The Imperial Kushinagar, we set standards which lead to customer satisfaction at all times. 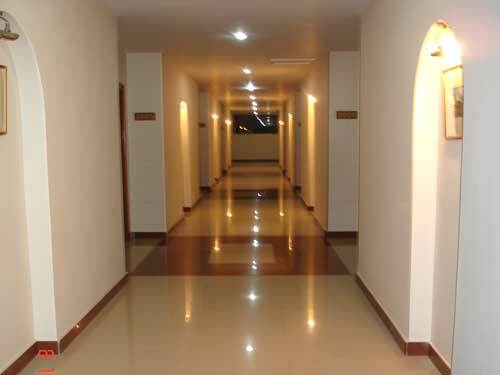 All the basic amenities and facilities are provided with a 'broad smile' that's present at all times to greet our clients. 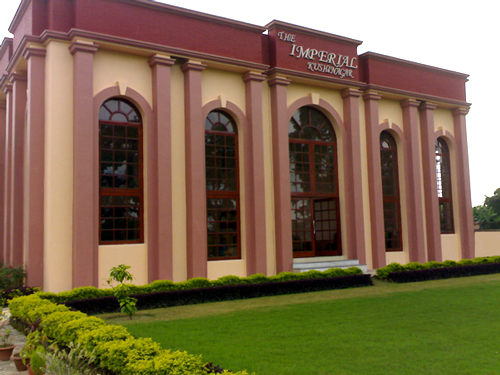 The Imperial Kushinagar, is located at a walking distance from the 'Mahaparinirvana Temple'. 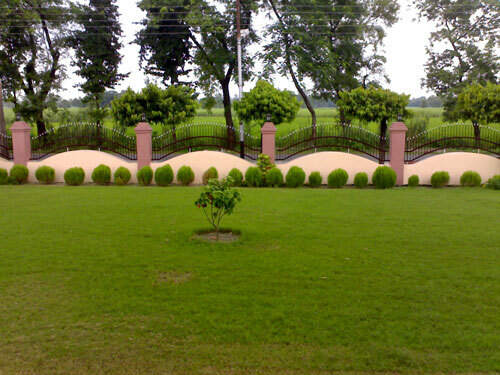 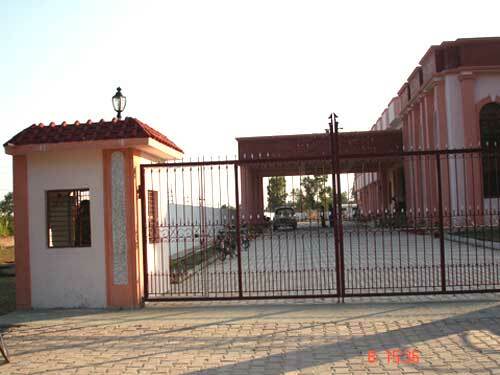 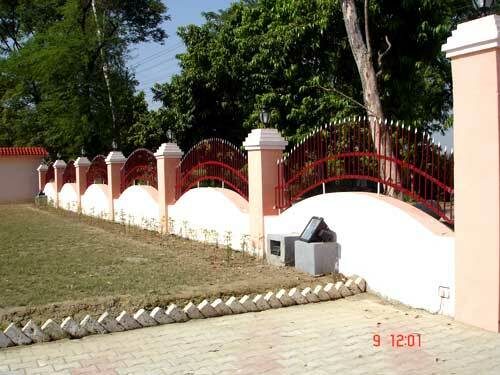 It has retained the fine culture of hospitality and make its mark in Kushinagar. 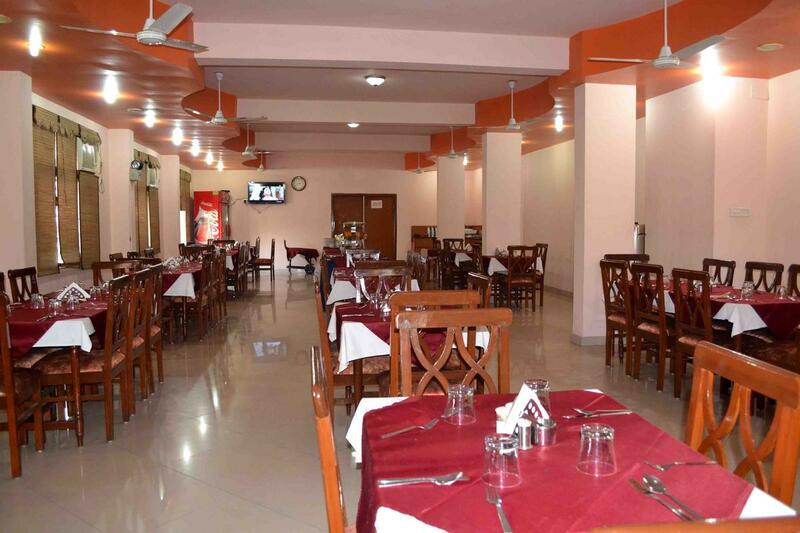 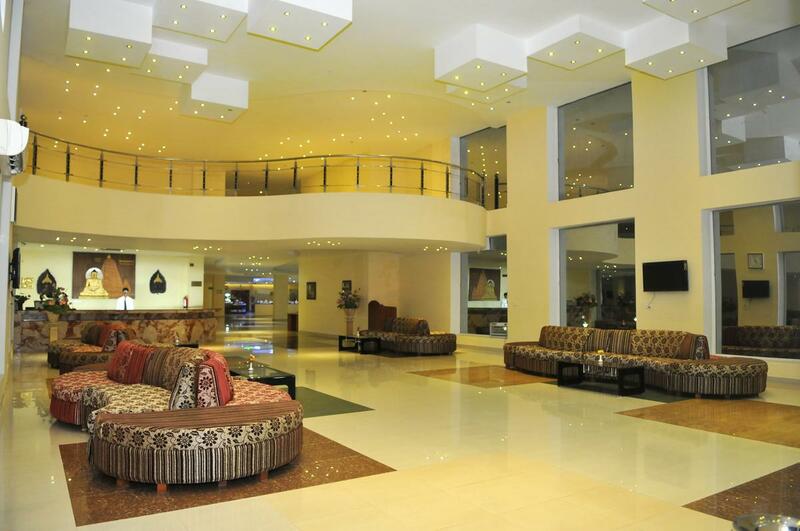 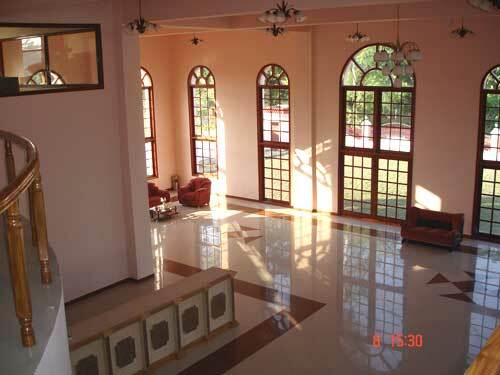 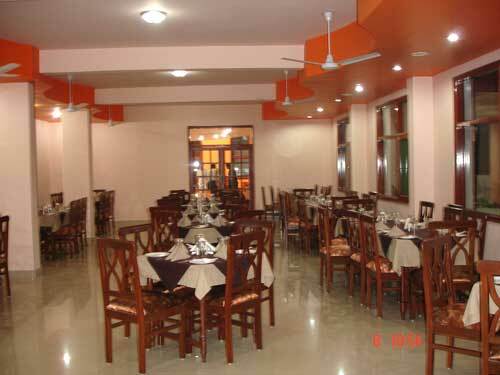 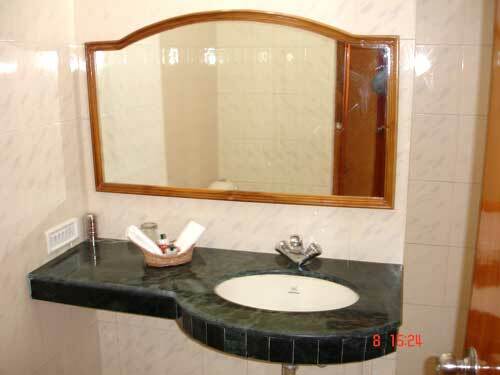 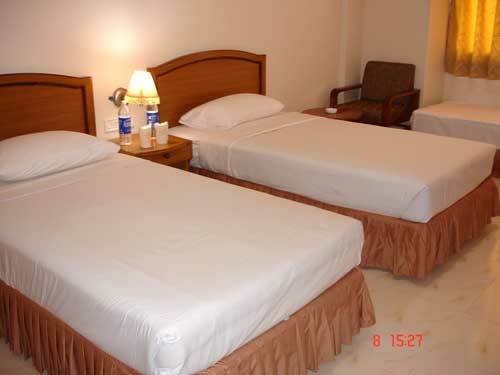 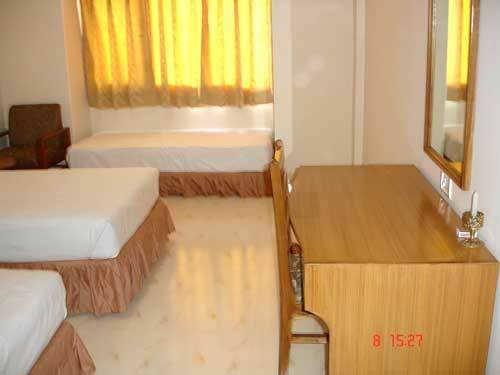 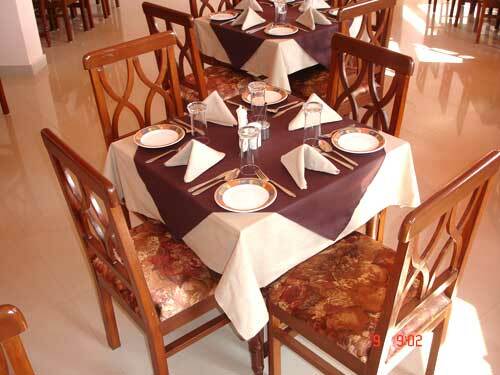 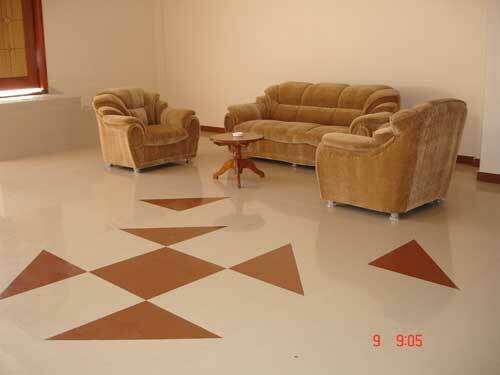 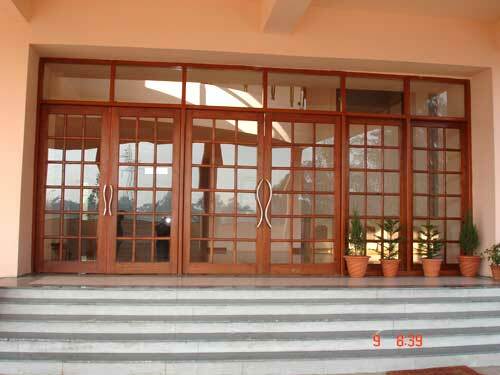 The Hotel offers the three star hotel facilities & comfort. 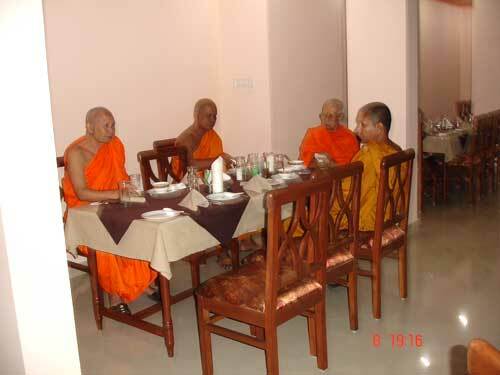 Our maximum rooms are 'Thai Temple' view rooms. 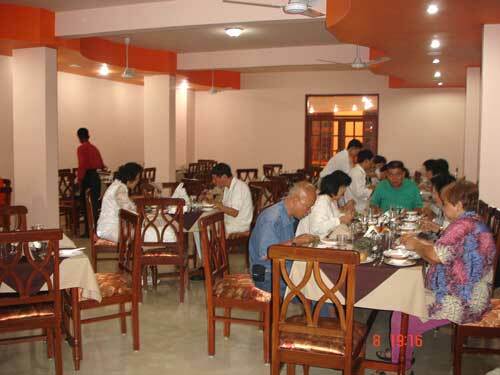 Chamba Deluxe Camp provides Tibetan, Chinese, Continental and Local Ladakhi Cuisine.